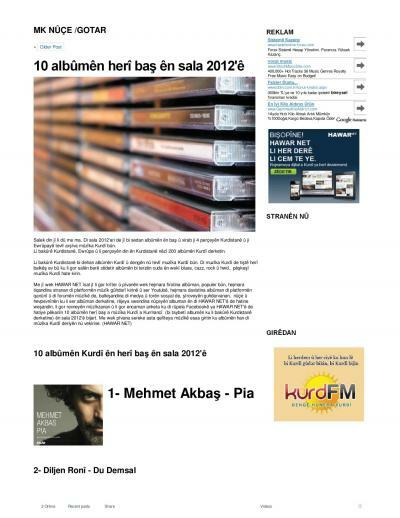 "Wounded Breath" album has been included in the "BEST ALBUMS OF 2009" list by the Culture Catch magazine. Copyright © 2019 erdemhelvacioglu.com. All Rights Reserved.